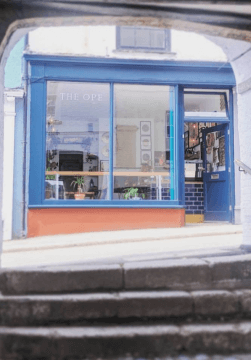 The Ope is a cafe & bar on Falmouth’s historic Old High Street. 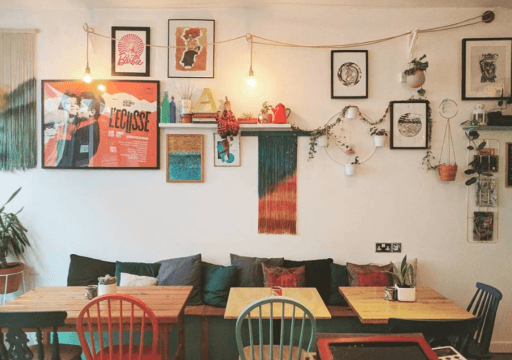 Open for coffee, food and drink. There are often evening events on a Friday or Saturday, keep an eye on The Ope’s Instagram and Facebook page for event information.